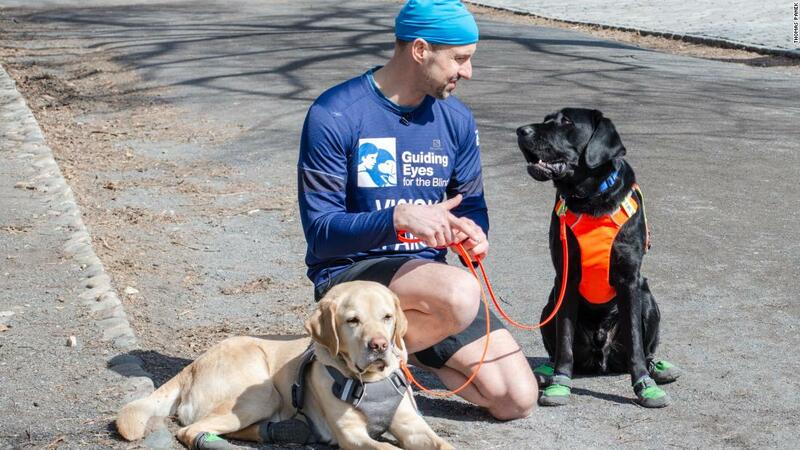 (CNN) Thomas Panek and his running guide dogs Westley, Waffle and Gus made history on Sunday in the 2019 New York City Half Marathon. 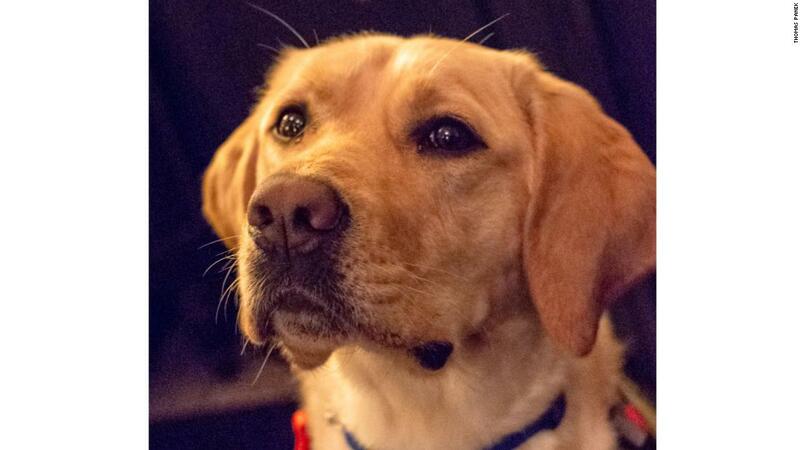 His trio of Labrador Retrievers — who took turns pacing him along the 13.1 mile course — were the first four-legged athletes in the race. According to the race website, Panek’s team finished the race in just shy of two hours and 21 minutes. The dogs set their own pace and each tackled a different leg of the race. 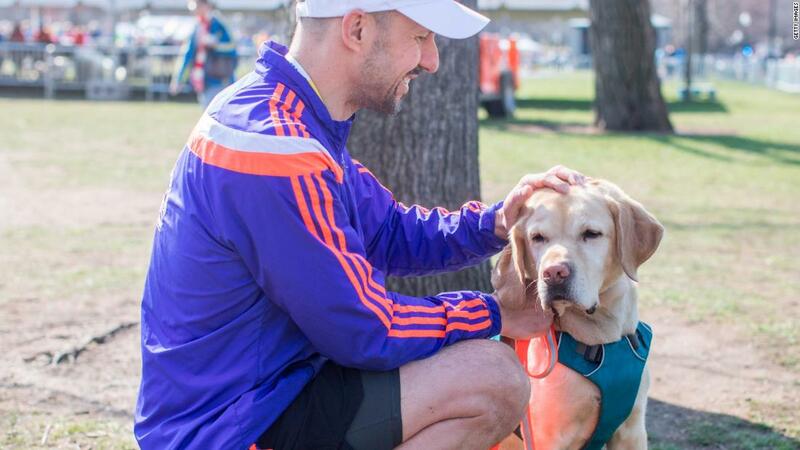 Gus, Panek’s longtime guide dog, was chosen to run the final 3.1 miles and retire at the finish line in Central Park. Panek hopes his 14-legged team will inspire others with ambulatory and visual disabilities to keep pushing the bounds of what they think, or are told, is possible. Correction: This story has been updated to give the correct number of marathons Panek has run. Greatly expand your studio with 3 additional website niches, and 18 additional videos.